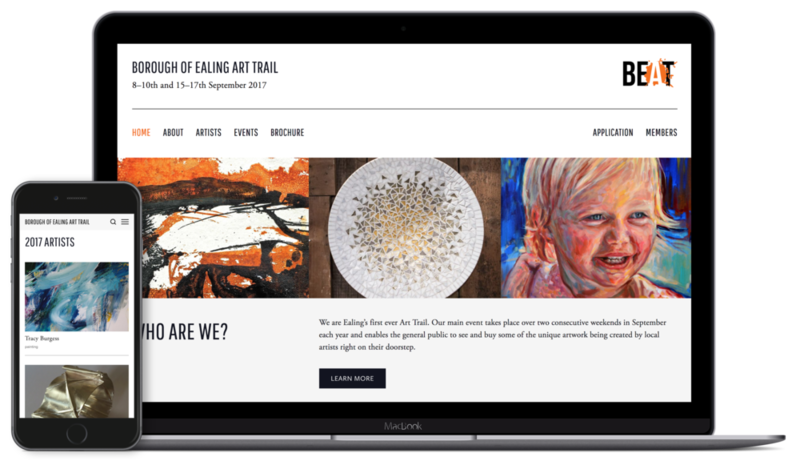 BEAT (Borough of Ealing Art Trail) launched in 2016 as Ealing’s first ever Art Trail. Enabling the general public to see and buy some of the unique artwork being created by local artists right on their doorstep. Having launched with great success, they wanted to upgrade their website to become a key hub for content about the event, the participating artists and a way for artists to apply. To help streamline the process of applying, we moved the application form online. This was in part to make it easier for users, but also to make it easier for the committee to process the applications. The application form also allowed users to upload the images to be used on the website and in the brochure. Alongside the main website, the site contains a members area, which allows participating artist to access guides and information, let's them submit details of upcoming events and apply to become a featured artist of the week. 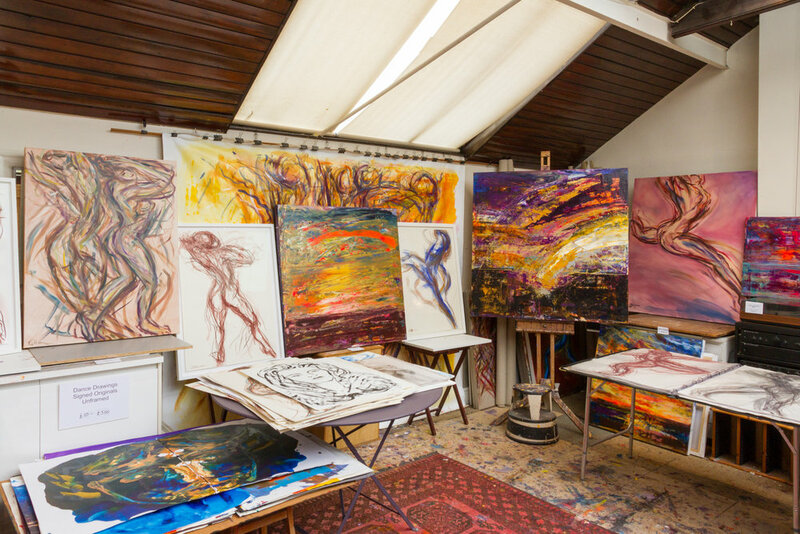 Each year after the art trail is complete, we gain user insights from the participating artists to help improve the website and application process for the next year. This usually takes the form of a survey and a user research session.